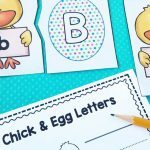 Tackling letters and sounds is a big job, so we always try to keep it as fun as possible with hands-on activities and manipulatives. 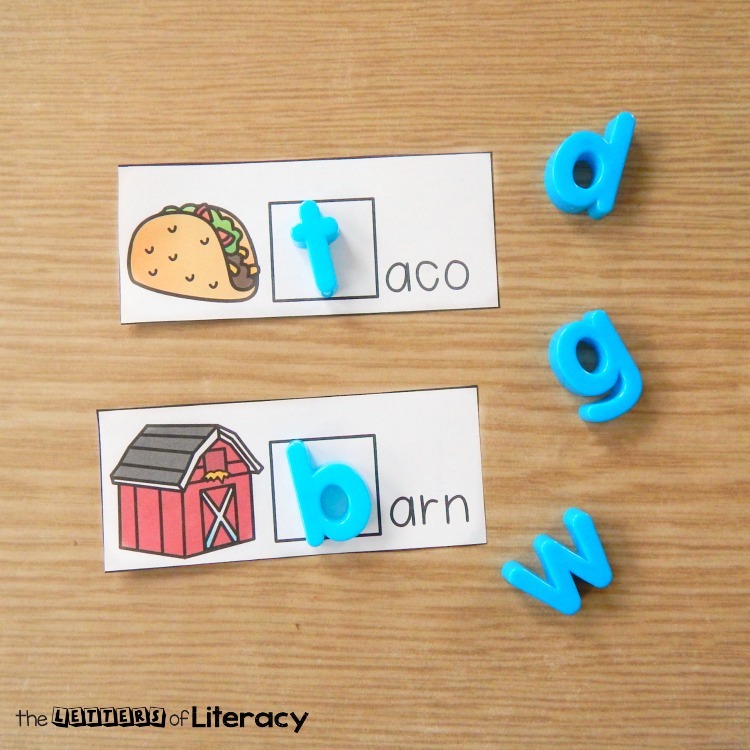 One of my favorite manipulatives to use in literacy centers are alphabet magnets. There are just so many possibilities for them! 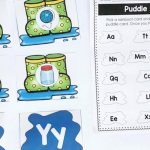 This alphabet magnet beginning sounds center is great for Pre-K, Kindergarten, or early 1st graders who are working on isolating beginning sounds in words. 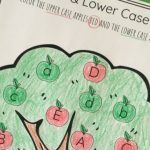 This center is simple to prep – just print out the beginning sound cards (at the end of this post) and laminate them. 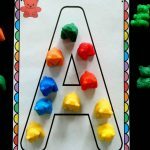 Then, add some alphabet magnets (I love these magnets that are color coded for consonants and vowels) and you are ready to play! 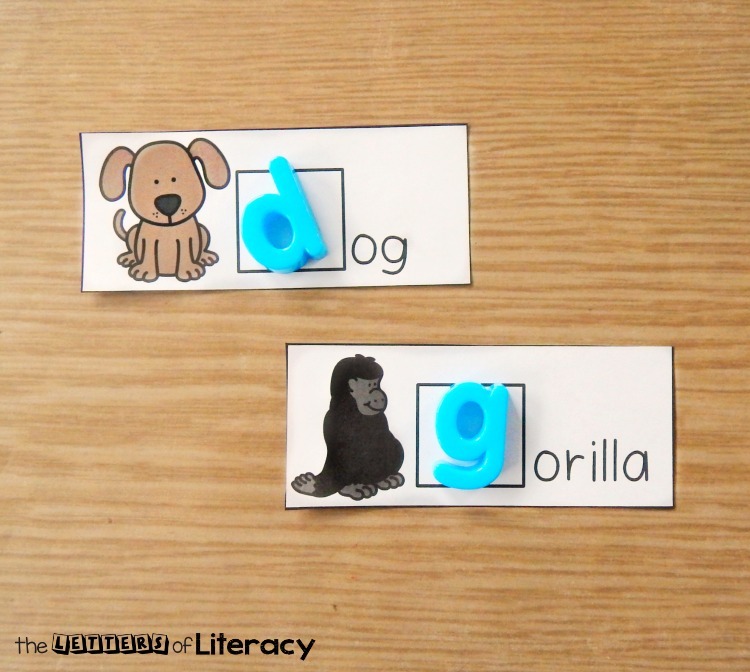 One way to cut down on some confusion for kids is to put only one magnet for each card out as a choice. For instance, only 26 magnets and 26 cards so that every card has a pair. You can, of course, build up and have them really digging through more magnets for a challenge, but as we start out, this seems to work well. 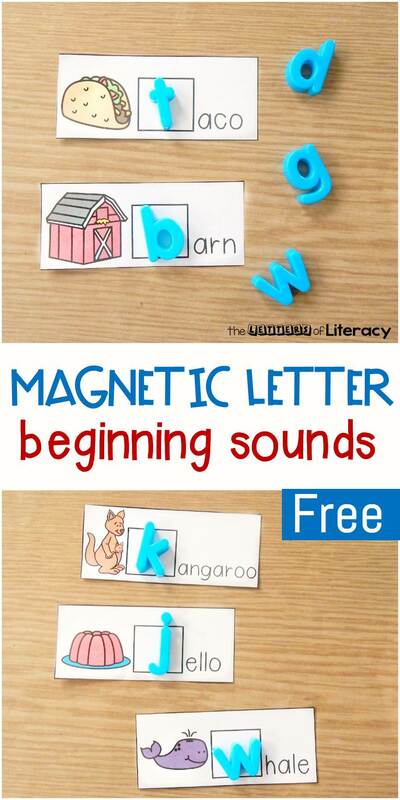 After they know which beginning sound they are looking for, they find that letter in the magnet pile and put it in the square box on the card. You could even have them play on a cookie sheet to really have the magnets stick! 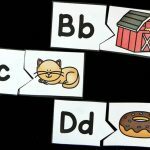 Ready to have some fun with alphabet magnets? Grab your copy of this beginning sounds center by clicking the blue button at the very end of the post. 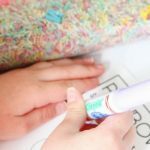 Then, be sure to hop over and grab our Print and Play Beginning Sounds Centers! 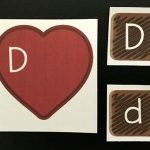 Do you love magnetic letters as much as I do? 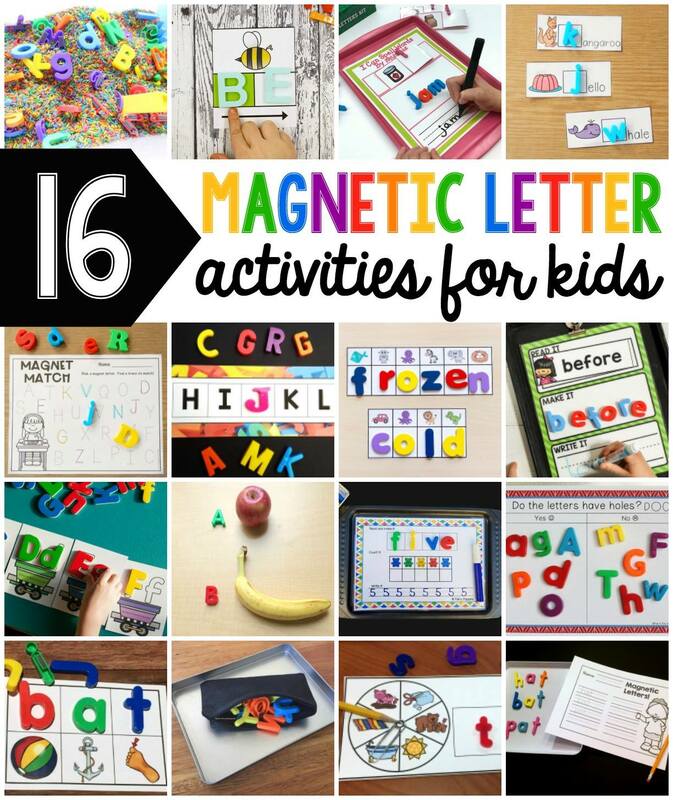 Then you will love this list of magnetic letter activities from some of my favorite kid bloggers! Check out all the ideas below! 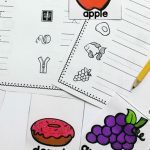 Thank you so much for all your great ideas & resources that I can just print, cut, laminate & use!! Hi Denise! It’s our pleasure! We really enjoy the work we do here. We are happy to hear you’re enjoying it. Thanks again for the sweet compliment!